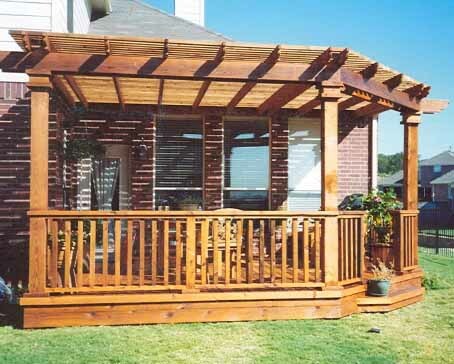 "We really appreciate Brian and his team. Our outdoor kitchen is outstanding! Thanks again!" "We absolutely love the front of our home now. Our Crepe Myrtle trees accentuate our flower bed." 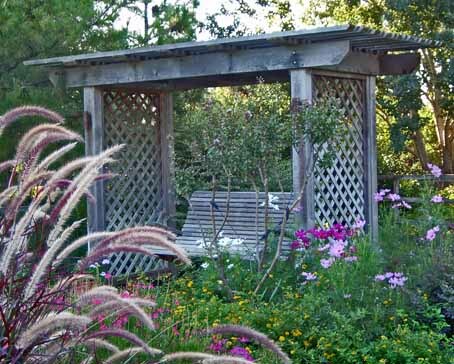 "After looking at the time and meticulous attention you guys put into our design, we were sold—can't wait to see our new landscape!" 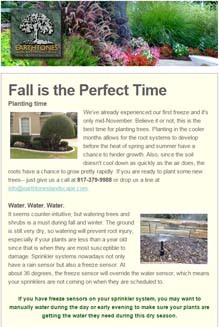 We send out monthly newsletters containing many landscaping tips and info, as well as weather warnings. Click the image to see our most recent one. 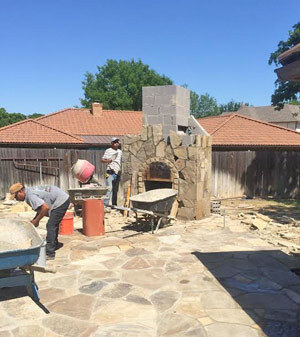 The main focus of this hardscape project is the fireplace. 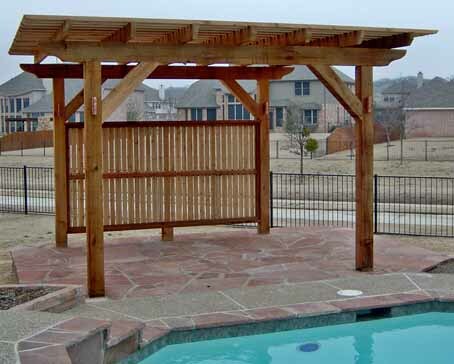 Traditional outdoor fireplaces are typically constructed or faced with stone or brick. Specializing in many types of hardscapes, we strive to provide the best there is with superior service at a reasonable price. Our heart for missions is a big part of our promise. We use a portion of our profits to support several individuals who are ministering across cultures, and it’s our joy to be part of their lives and work. 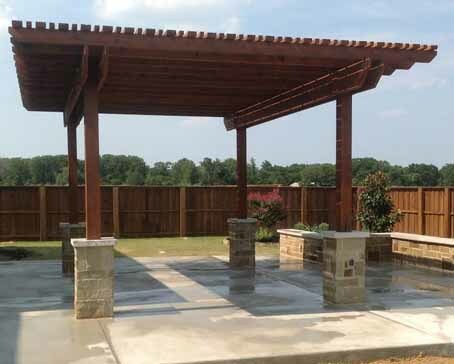 Zack worked alongside Earthtones for many years providing sprinkler installation and repair. Now a portion of all profit from his clients will go directly to his ministry. Through strategic team building exercises Dunamis assists individuals and teams are strengthened as they serve developing countries. Each month Earthtons offers different items and services at substantial savings off published prices! You can look forward to this page being updated with fresh content on the first of every month, so please be sure to stop by again around that time. We're currently offering a 25% discount on our design fee—which can also be applied to your project. All of our trees are on sale.